Florida was not counted as one of the original 13 colonies. This was primarily because of the fact that it was a prize of war rather than one settled by English colonists. The British took possession of Florida in 1763 as the result of the Seven Years War. 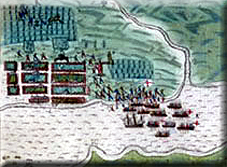 Britain did return Minorca to the Spanish as part of the agreement. The Spanish also got some compensation in that they took control of New Oreleans and the French territories West of the Mississippi. This was quite a good strategic fit for both sides. Britain consolidated its control of the Atlantic seaboard and reinforced its Caribbean territories whilst Spain could consolidate their Central American colonies as a contiguous land mass. 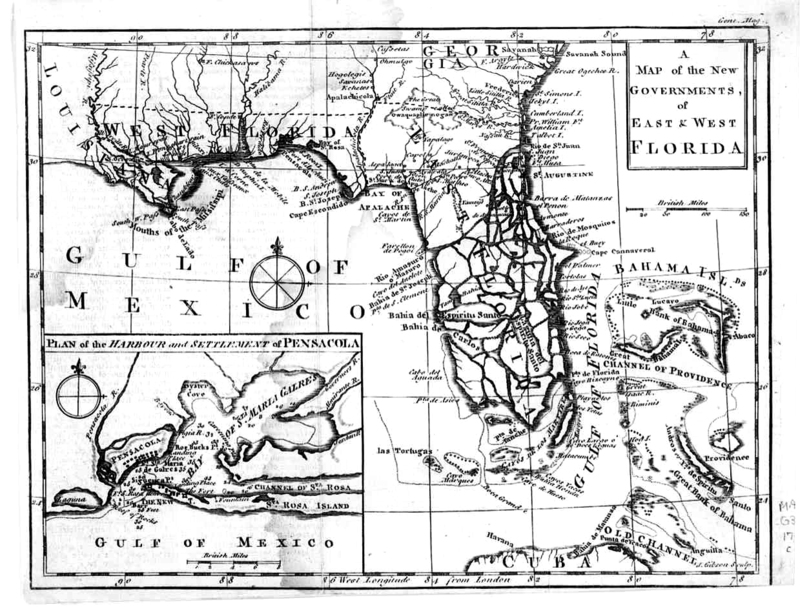 The British colony of West Florida, with its capital at Pensacola, included all of the Panhandle west of the Apalachicola River, as well as southwestern Alabama, southern Mississippi, and parts of modern Louisiana. The British introduced the slave-based cotton plantation economy and encouraged new settlement by Protestants and black slaves. 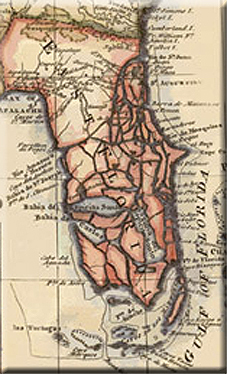 British East Florida, with its capital at Saint Augustine, included the rest of modern Florida, including the eastern part of the Panhandle. Florida did not join the United States at the end of the Revolutionary War. Rather, it was handed back to Spain who kept it for another three decades. Information on the 13 Colonies.